CHECHESMITHNATION : AY Comedian Stylishsly Spotted! 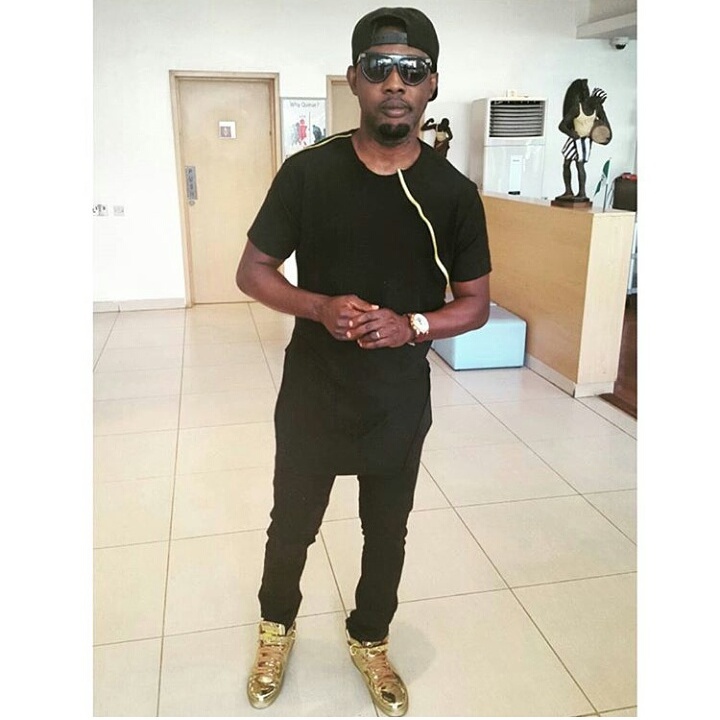 Ay comedian, was spotted rocking the all black everything with a pop of gold to give some spark. Style Inspiration Via Toke Makinwa!